13 th century Persian, Jalal al-Din Rumi, is America’s best-selling poet the last decade. 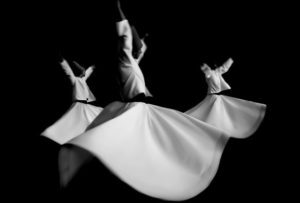 Founder of the “Whirling Dervishes,” his mystical poetry paints poignant, beautiful images of the unity of all Being, harmony with all creation, and; Divine Love. Our friend Ronnie Malley brings together Sufi musicians, chorus, and dervishes (dancers) for an evening of meditation, celebration, inspiration, and peace. Area peace, justice, and social service organizations will have displays of their community work. 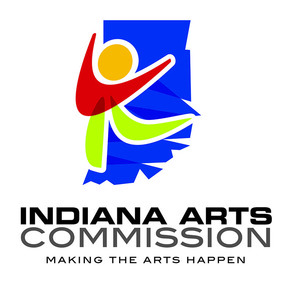 With support from National Endowment for the Arts and Indiana Arts Commission.